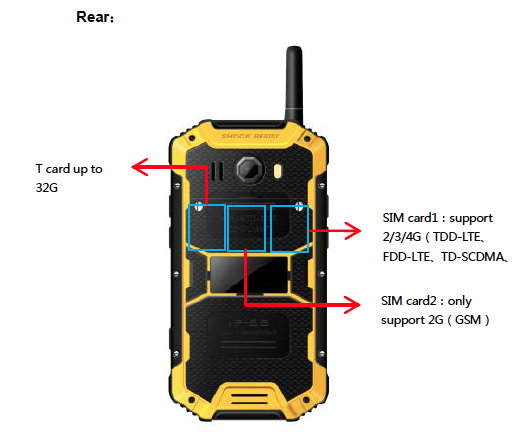 Digital Walkie-talkie Great handset is a new Rugged Smartphone from Winner rugged smartphones brand. The Digital Walkie-talkie handset has powerful hardware, stylish design and oriented for outdoor user, such as outdoor sports, camping and hiking. 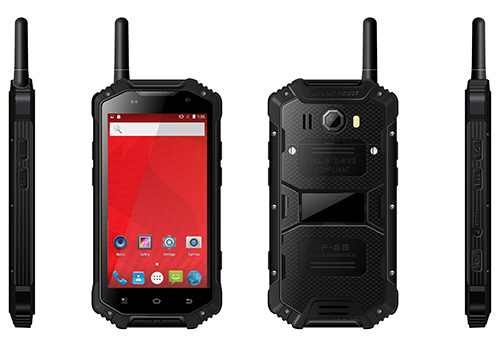 In addition, the Digital Walkie-talkie handset has the highest IP68 level of protection, capacious battery and built-in walkie-talkie which can resistant water, dust, drop and shock. 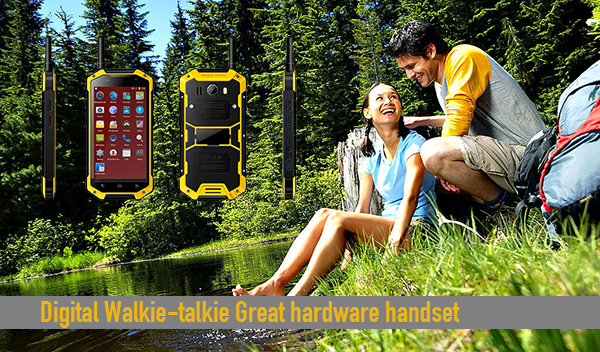 The Digital Walkie-talkie handset is your good choice for outdoor activities. 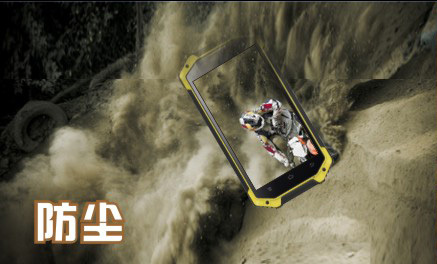 ■ Water-proof, dust-proof, shock-proof type: water proof IP68,antivibration,compression proof Shatter-resistant we use special high quality housing for handset. ■ 13.0Mp HD CAMERA,sony chip,support Underwater photograph,front camera with autofocus. 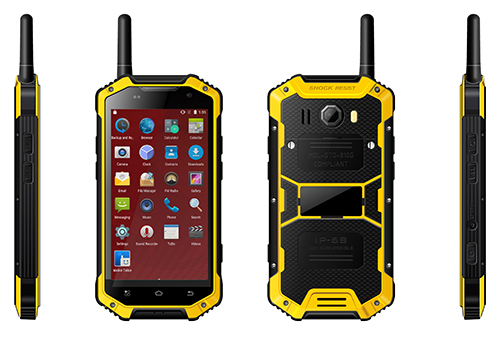 Looking for ideal Digital Walkie-talkie Yellow Phone Manufacturer & supplier ? We have a wide selection at great prices to help you get creative. 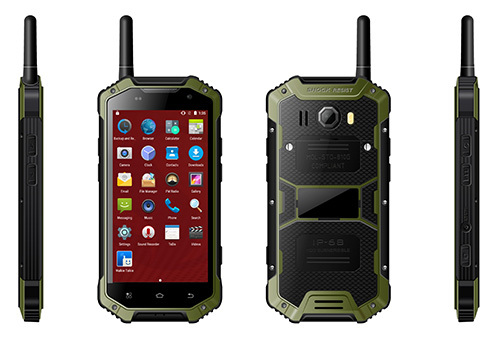 All the Digital Walkie-talkie Cell Phone are quality guaranteed. 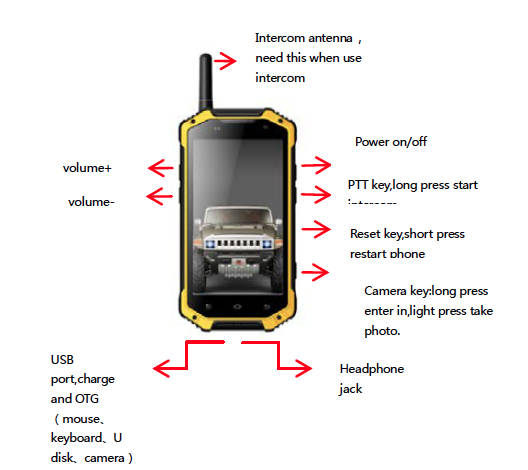 We are China Origin Factory of Digital Walkie-talkie Outdoor Phone. If you have any question, please feel free to contact us.